PHILADELPHIA--(BUSINESS WIRE)--Comcast Corporation announced today it has named Michael J. Cavanagh Senior Executive Vice President and Chief Financial Officer of the company. He will join Comcast early this summer from The Carlyle Group, a global alternative asset manager, where he served as its Co-President and Co-Chief Operating Officer in New York. Prior to Carlyle, Mr. Cavanagh spent almost 10 years as a member of the Operating Committee of JPMorgan Chase & Co. and served nearly six years as its CFO. He will be based at Comcast’s headquarters in Philadelphia. 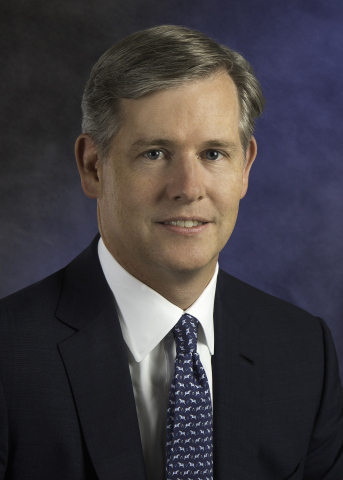 Comcast Corporation announced today it has named Michael J. Cavanagh Senior Executive Vice President and Chief Financial Officer of the company.